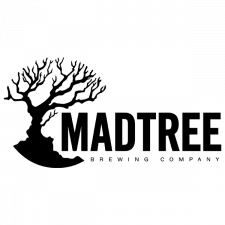 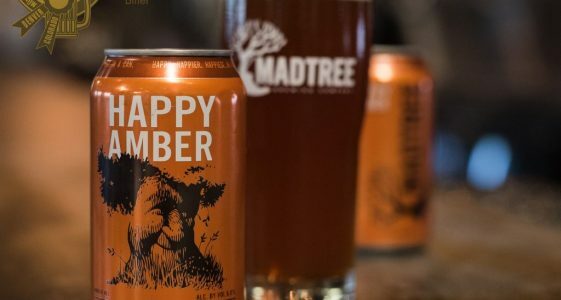 Founded in 2013, MadTree is a product of the people and the first craft beer in Ohio to be canned. 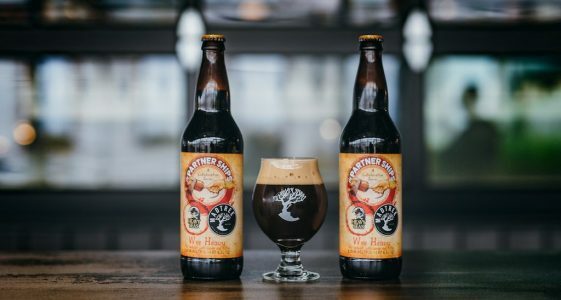 When it comes to brewing, they have carved their own path. 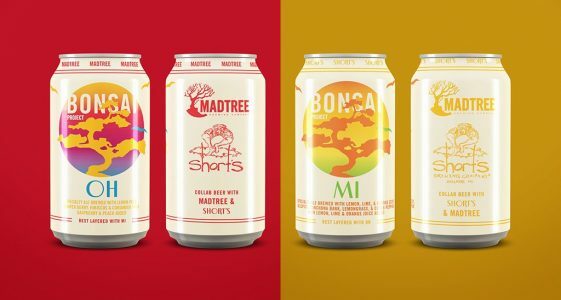 They mix. 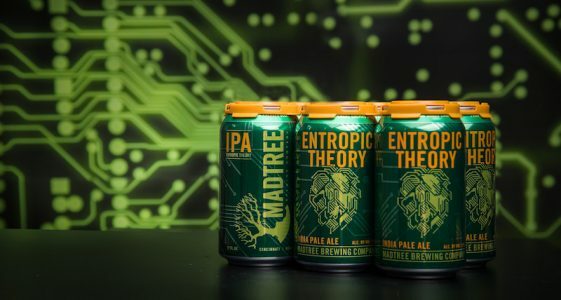 They mash. 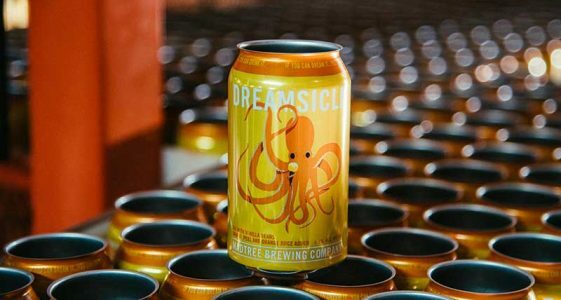 They methodically bring quality beer to life, and have fun doing it. 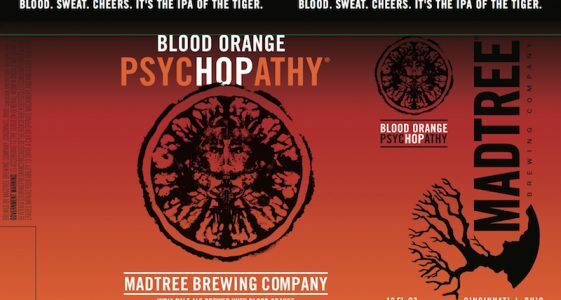 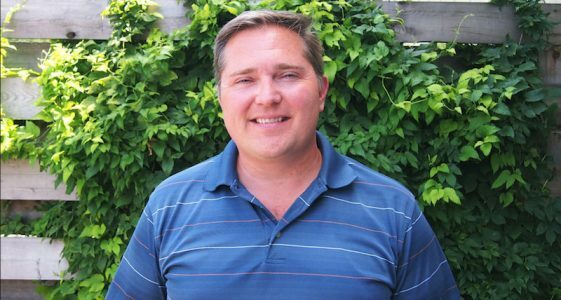 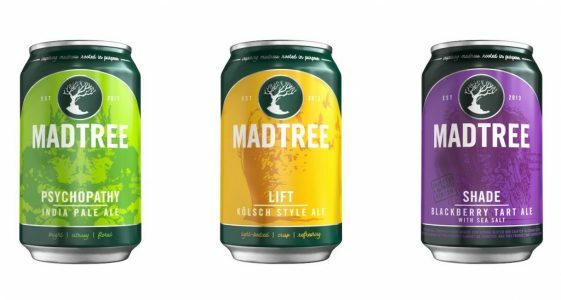 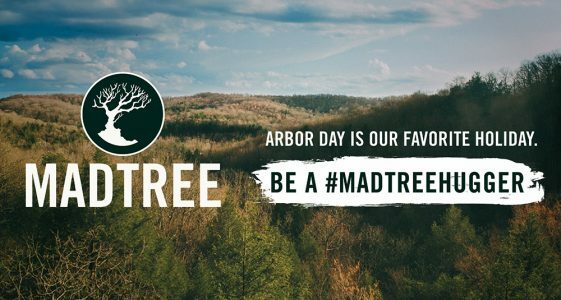 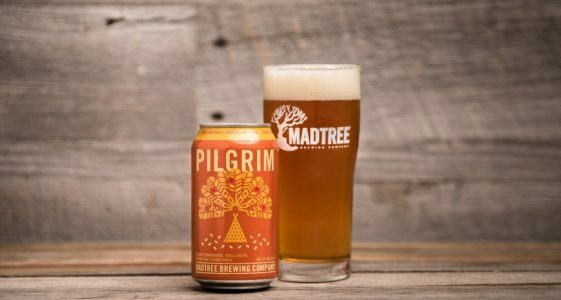 Demand from the growing community keeps MadTree motivated and moving. 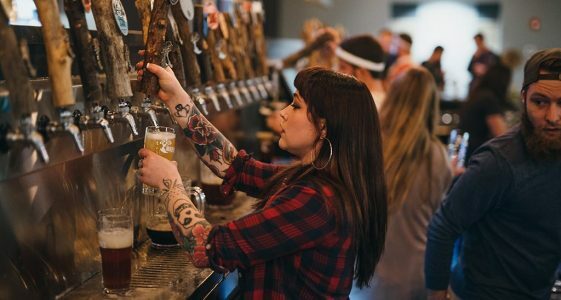 In return, they make nothing but the best beer and opened their new production brewery and taproom in February 2017. 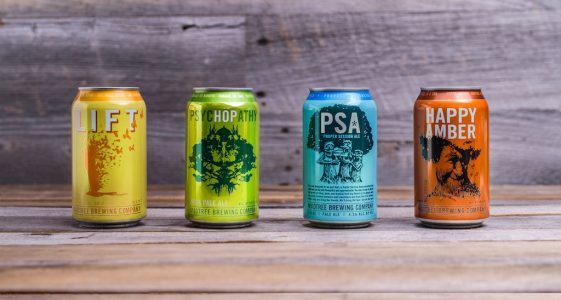 They are founded and continue to grow on the notion that beer builds community and community builds beer.